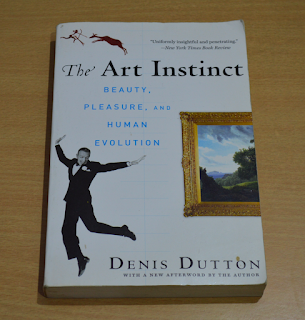 I am now reading Denis Dutton’s The Art Instinct: Beauty, Pleasure, and Human Evolution. 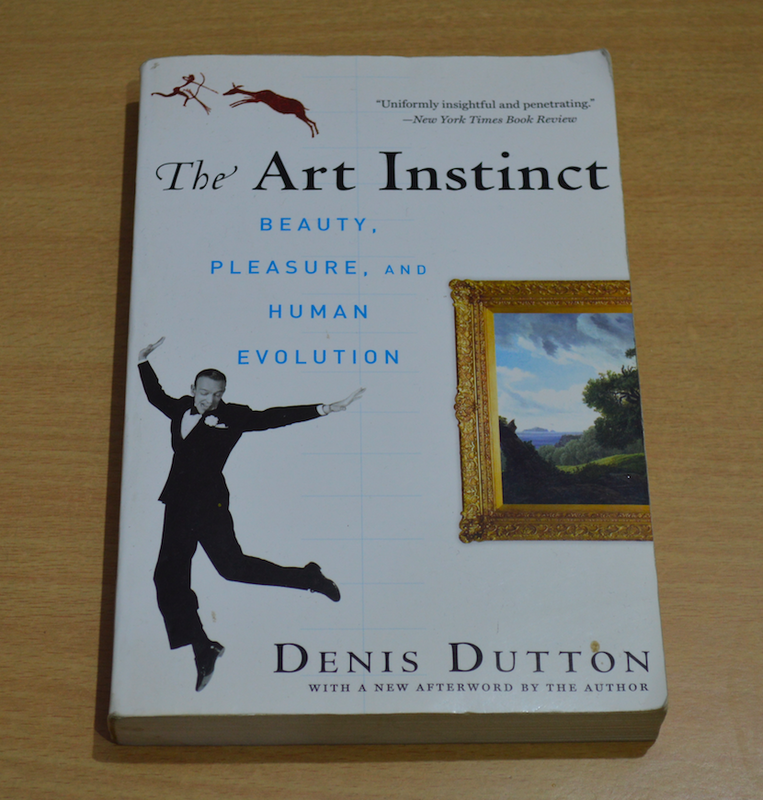 In this book, Dutton is endorsing the view that evolutionary psychology has a significant role to play in modern man’s responses to works of art. He is suggesting that literature, music, and paintings have been influenced by the evolutionary adaptations that mankind has undergone since the Pleistocene era. Dutton attacks cultural constructivism by providing evidence to show that people in all kinds of cultures, including those which have developed in isolation, show some kind of similarities in their artistic tastes. 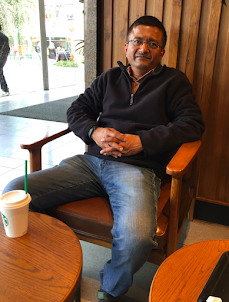 He argues that the cultural influences are subordinate to the much broader similarities in human psychology. According to his evolutionary aesthetics, mankind’s responses to art are limited by the nature of the human mind. From the viewpoint of our ancestors, this way of life had no conceivable beginning or end. 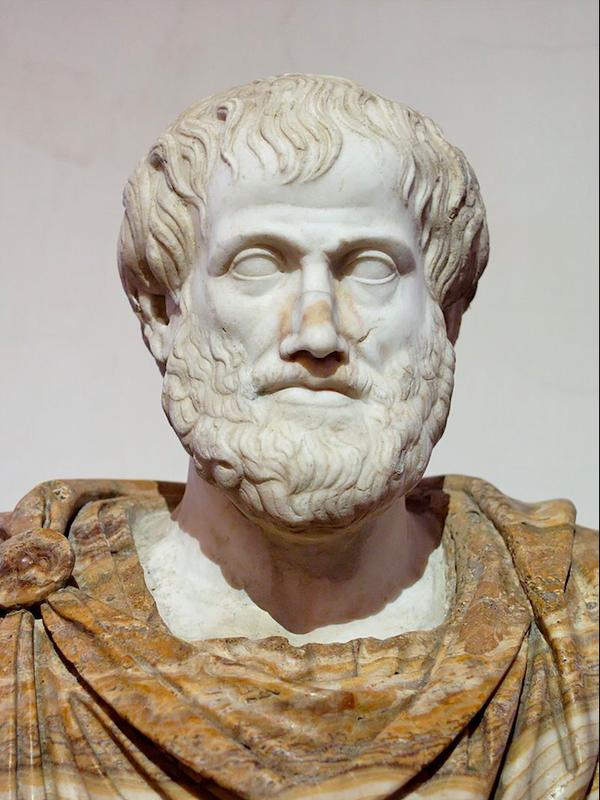 From our day back to the time of Socrates and Plato is a mere 120 generations. If we go further back from their Athens to the invention of writing, agriculture and the first cities, it is a lot longer: another 380 generations. But the Pleistocene itself—the evolutionary theatre in which we acquired the tastes, intellectual features, emotional dispositions, and personality traits that distinguish us from our hominid ancestors and make us what we are—was eighty thousand generations long. I am currently in the third chapter, “What is Art?” The book is interesting, but it is preaching the controversial thesis that the process of evolution has determined not just man’s biological makeup, but also the character of his mind. I think lot of scientific evidence is needed for establishing this kind of a theory of the mind, and of art. I am not sure that Charles Darwin would have endorsed Dutton’s theory. But, as I said, I am currently at the chapter three, and despite my doubts about Dutton’s theory, I look forward to seeing what he has to offer in rest of the chapters.